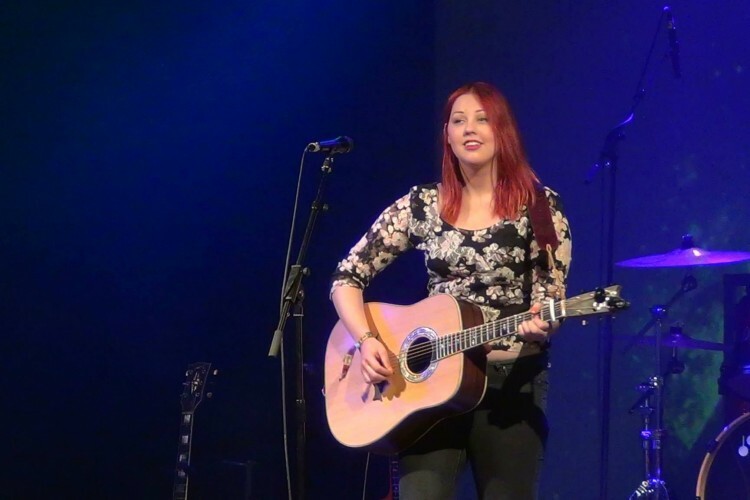 Lucy Marshall is an 18 year old guitarist, pianist and singer-songwriter from Lincolnshire. She has played at a number of festivals including Burton Agnes Jazz and Blues, Durham, Cornucopia, Humber Street Sesh, Cambridge Rock & Blues Festival. She released her debut E.P, ‘Midnight Motorway’ May 2013, which was a huge success. She is due to release her second E.P, ‘Fake Faces’ later this year.